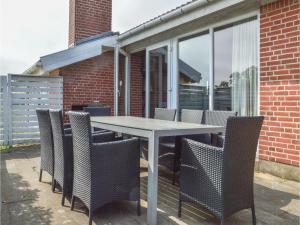 Holiday home Frans Julius Vej Ringkøbing VI is located in Klegod. The property features free WiFi. The vacation home includes 6 bedrooms, a kitchen with a dishwasher and a microwave, as well as a coffee machine. A TV and a Blu-ray player are offered. 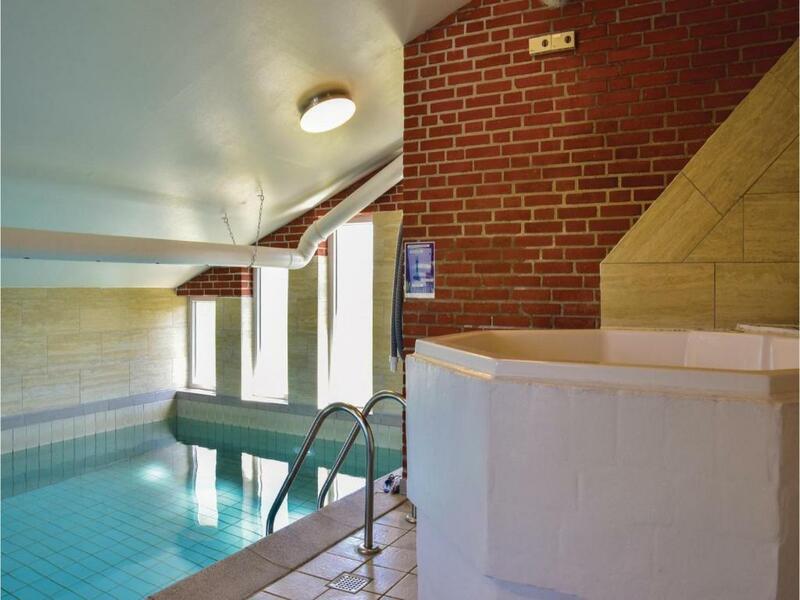 At the vacation home guests are welcome to use a hot tub. Guests can enjoy the indoor pool at Holiday home Frans Julius Vej Ringkøbing VI. Ringkøbing is 8 miles from the accommodation. Karup Airport is 59 miles from the property. When would you like to stay at Holiday home Frans Julius Vej Ringkøbing VI? This holiday home has a private pool, tumble dryer and barbecue. 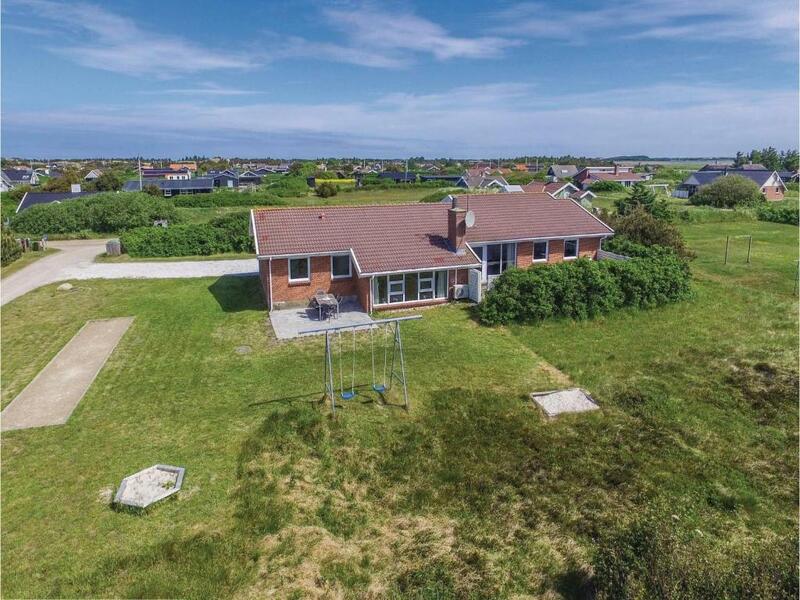 This holiday house awaits you on a large plot that can accommodate several families holidaying together. 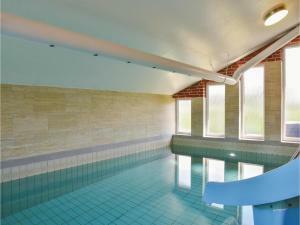 The wellness area with a hot tub and sauna is definitely the biggest attraction of the house. 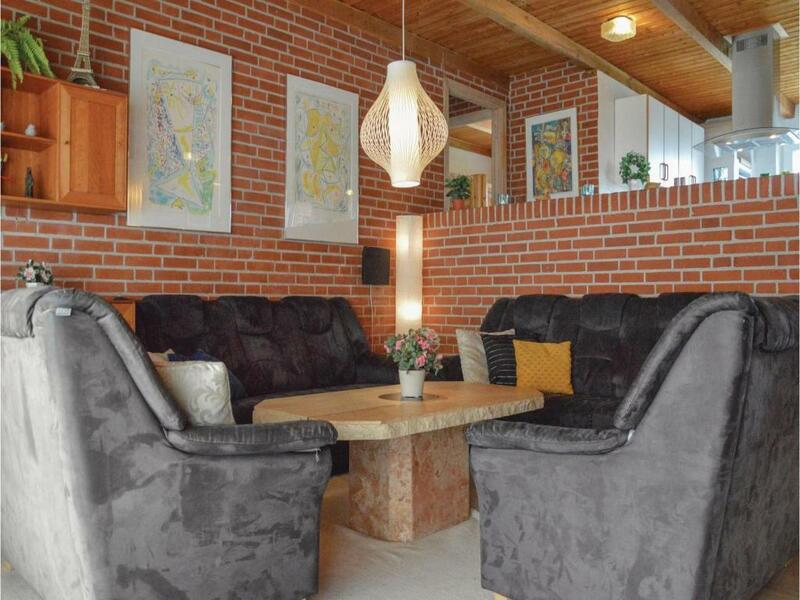 The living room at the centre of the house has sleeping areas on either sides. 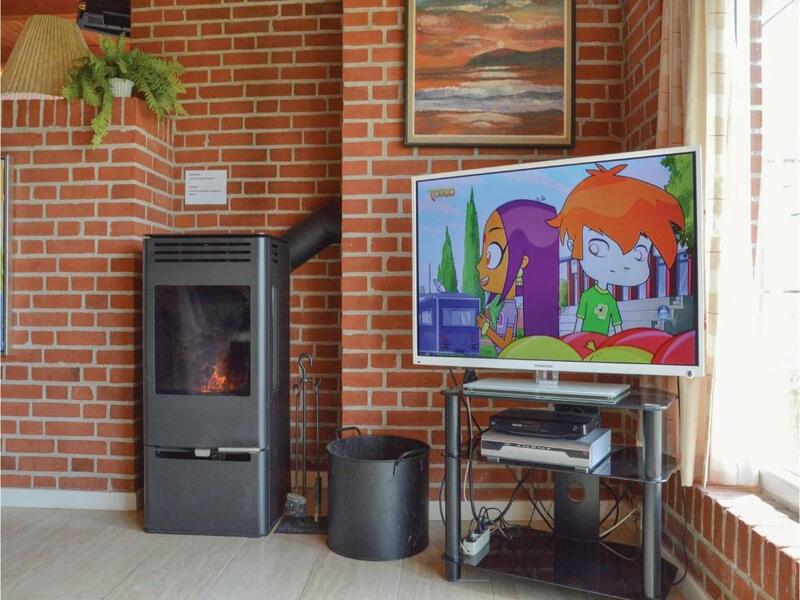 This house is a good holiday base for adventures, sport activities and shopping. Go fishing, enjoy swimming in an indoor pool, play golf and bowling. Nothing can be more beautiful than the view of your children building sand castles and collecting sea shells on the beach. 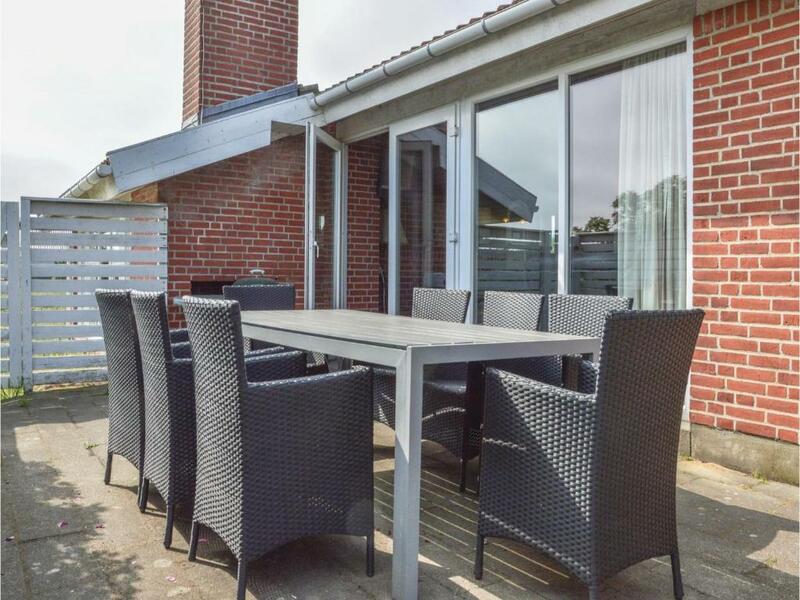 House Rules Holiday home Frans Julius Vej Ringkøbing VI takes special requests – add in the next step! 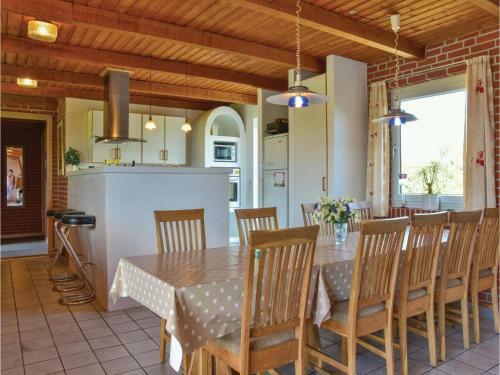 Holiday home Frans Julius Vej Ringkøbing VI accepts these cards and reserves the right to temporarily hold an amount prior to arrival. We need at least 5 reviews before we can calculate a review score. 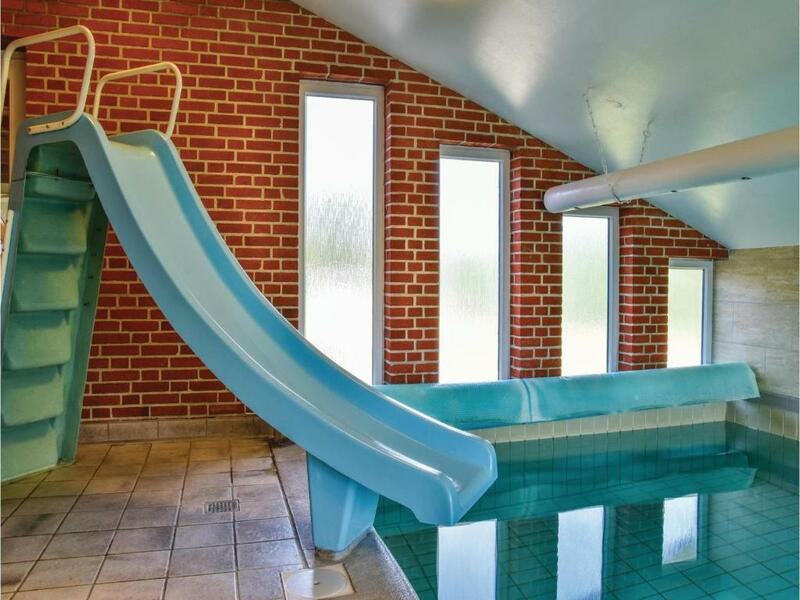 If you book and review your stay, you can help Holiday home Frans Julius Vej Ringkøbing VI meet this goal.